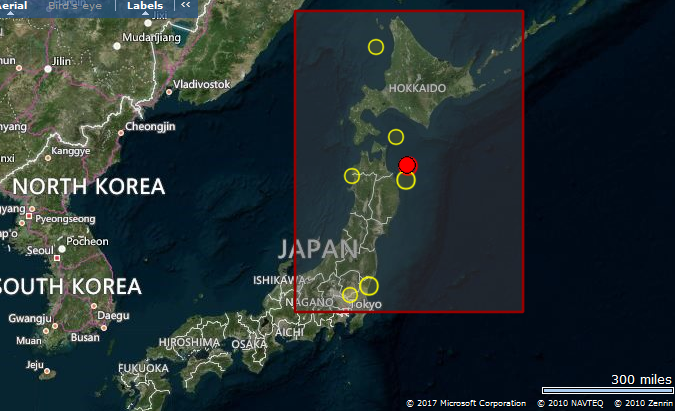 A double 5R earthquake close together in location but 7 hours apart. This is as expected. We were expecting Japan tomorrow and also doubles today.